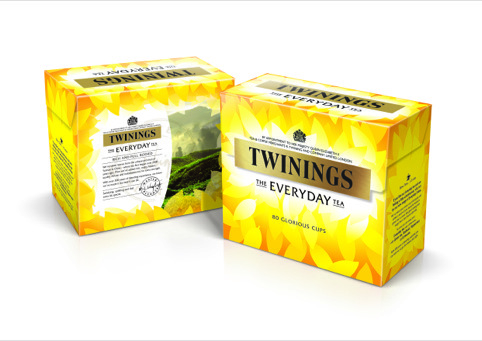 BrandOpus has redesigned the packaging for Twinings Everyday Tea. 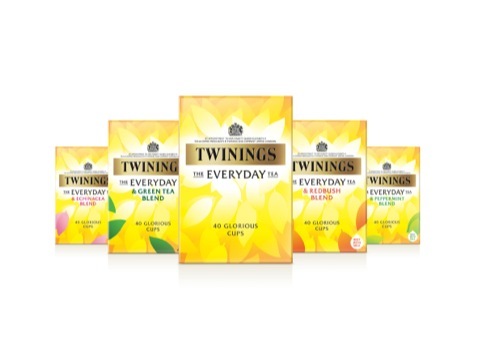 The consultancy is a long-term design partner of the Twinings brand, and has previously worked on projects including the Infusions and green tea ranges. 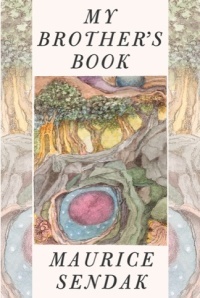 The packs use a yellow background and tealeaf pattern, looking to create a glowing effect. According to BrandOpus, the new packaging aims to establish the range as the ‘everyday’ choice while retaining recognisability for existing customers. Much of the previous packs’ product imagery and messaging has been stripped back, aiming to create a more ‘single-minded and modern’ look, according to BrandOpus. Paul Taylor, executive creative director at BrandOpus, says, ‘We had to assess the previous design and challenge what was absolutely necessary to take forward. The designs are shown across the existing Everyday range, as well as four new blends – Redbush, Green Tea, Echinacea and Peppermint.